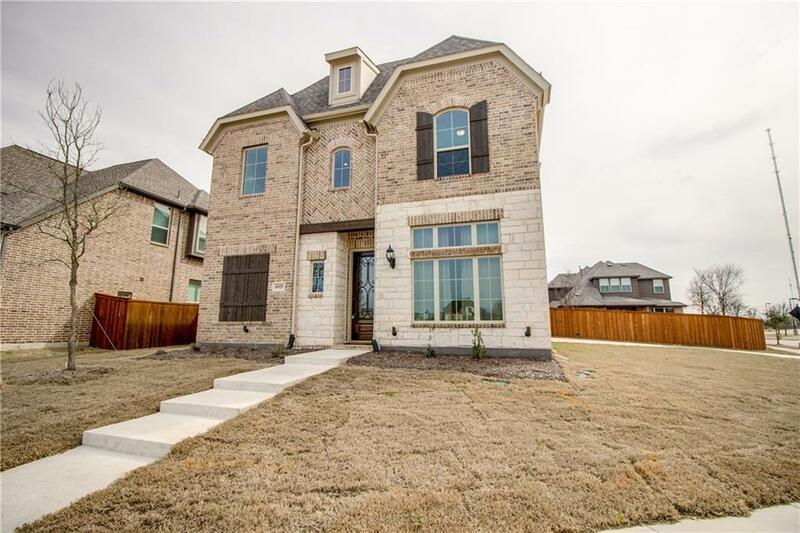 Come see this gorgeous McKinney home located on a double corner lot in the premiere Stone Hollow neighborhood, and Frisco Independent School District. 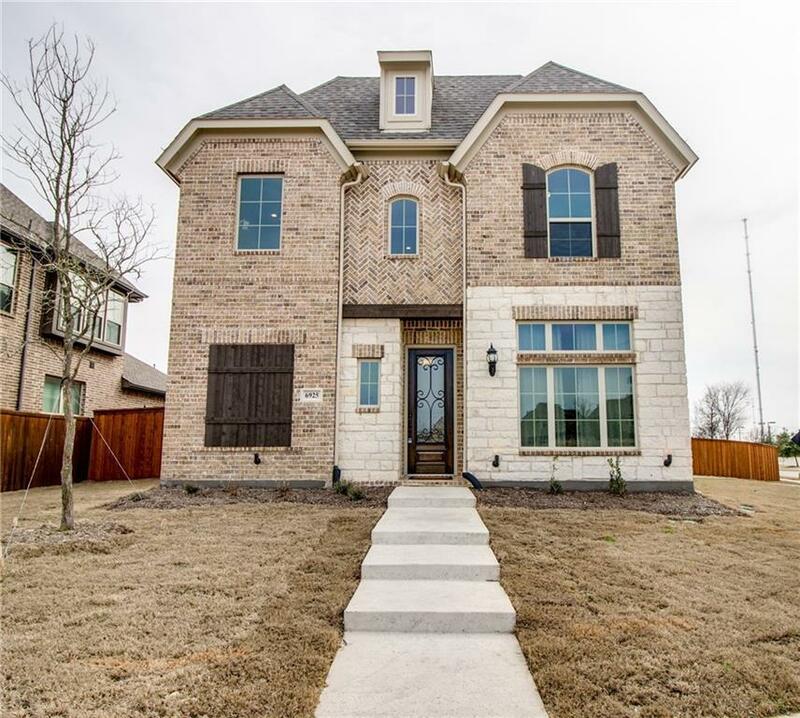 This Newly constructed energy star home is under full warranty with many upgrades, including: custom cabinets, granite counter tops, floor to ceiling stone fireplace, smart home appliances, and decorative lighting. 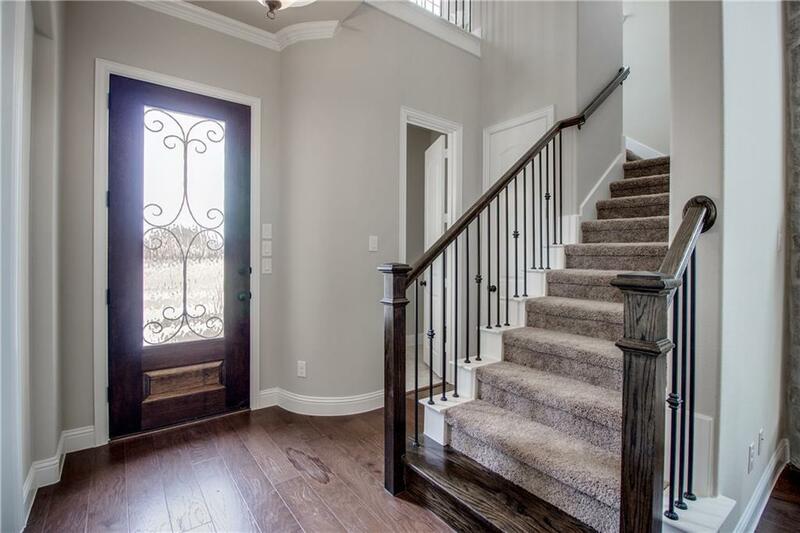 The first floor boasts a two story living area with several windows allowing natural light to illuminate the room. 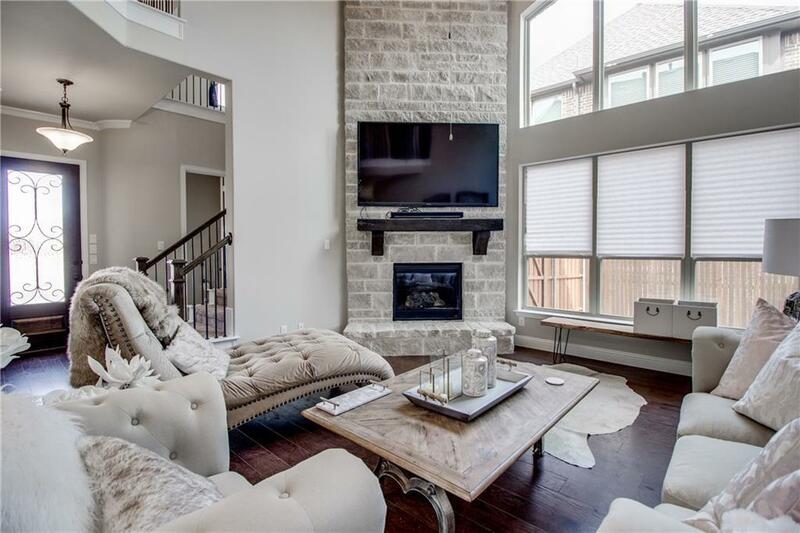 The spacious master bedroom is conveniently located on the first floor. Three split bedrooms upstairs and large bathroom. Enjoy the over-sized backyard, with more than enough room to build a pool and create your own outside oasis. Offered by Natalie Soto of Vip Realty.